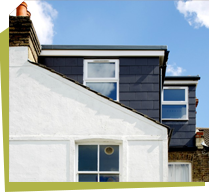 Renovation Mates is a professional building company in London providing house extensions and loft conversion services in Kilburn, NW6 at the most affordable prices. 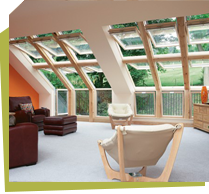 If you decided that what you need is a loft conversion then you are in a need of professional help. Our company has a couple of teams with people that are the best in what they do. They will support you, will help you with the initial project, with the woodwork and the construction and if you need it, they will also help you decorate the place, because there is nothing that they cannot do. For more information you can come to our offices in Kilburn, NW6, London, there you can also receive the price lists and the full list of services we provide. Do you want to give your empty loft a purpose and have it converted into a great functional room of your taste? 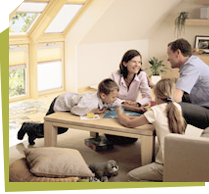 Just contact us and our professionals will come over to help you decide what to do with the loft. Our company is one of the general providers of high-quality home improvement services. 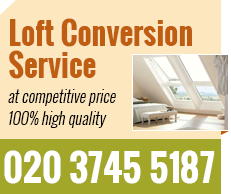 We have a lot of experience offering loft conversion solutions to our large number of clients in Kilburn, NW6. To make sure our services are the best, we work with a team of amazing designers and architects who will help you realise your ideas in the most effective way. Would you like to have your unwanted attic converted into something really amazing in which you can live, train, work or do whatever you need? We bet everyone does but not everyone knows just how to achieve that. By hiring our loft conversions specialists, you just give us your idea and we work on it until we get the best project which satisfies you entirely. 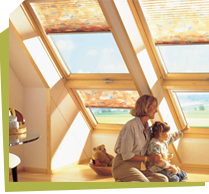 Then we come and make the place a great new loft which expands your home and makes it much better. Book the most efficient team now if you are in Kilburn, NW6 or nearby in London.